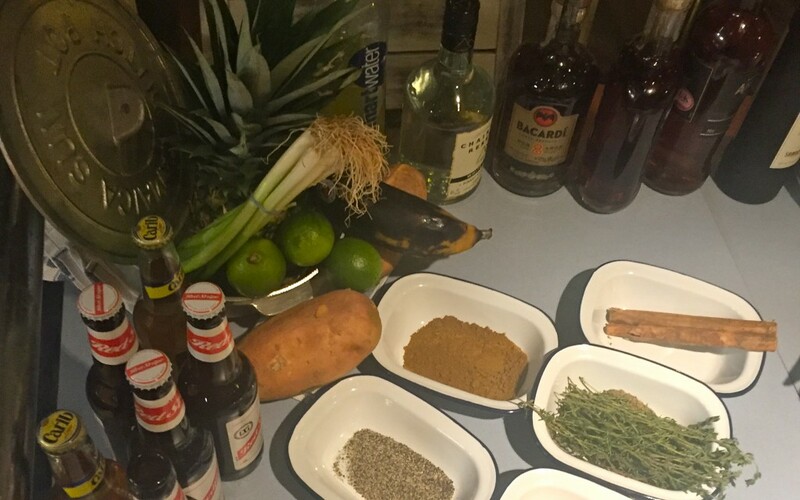 Last week, the lovely people at Faith PR, Brighouse were kind enough to invite me to a Cookery Masterclass at a brand new Caribbean restaurant in Huddersfield: Turtle Bay. 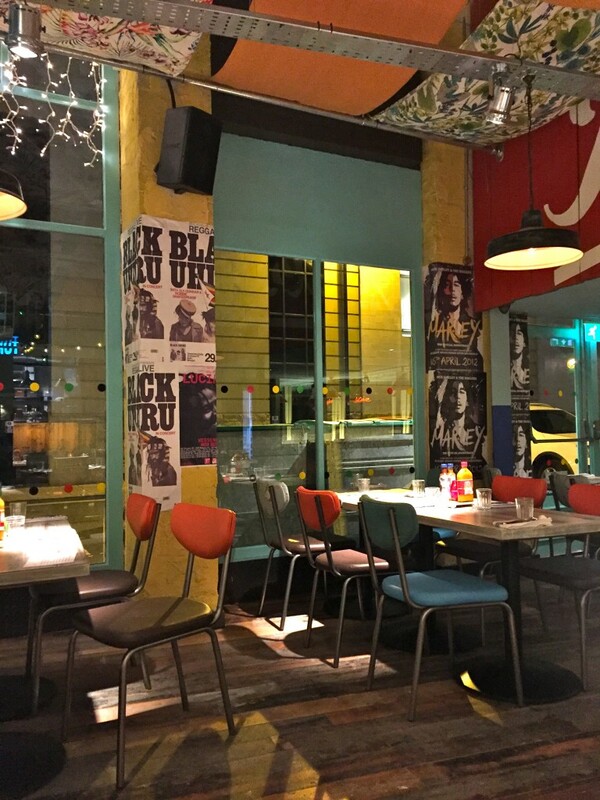 NB: I say ‘brand new’, but this is the 22nd Turtle Bay restaurant, and the company hopes to be 45-50 strong by the end of 2016. 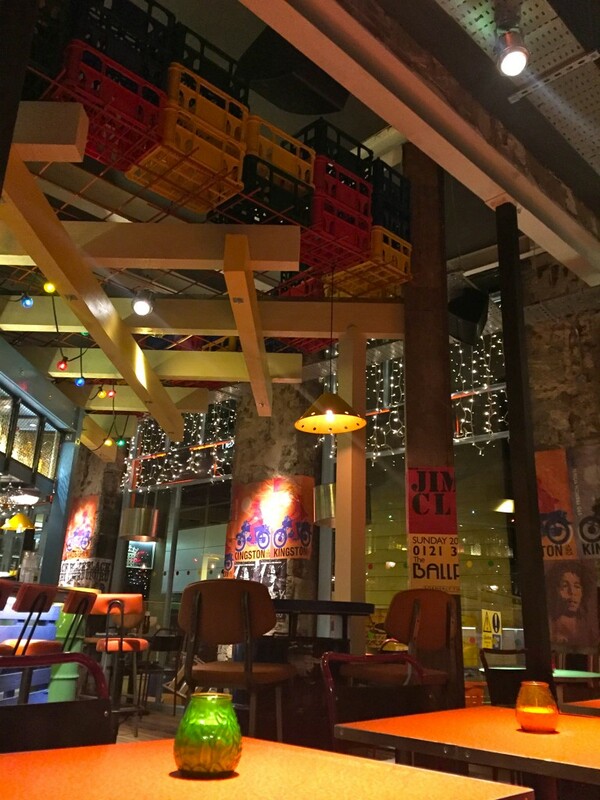 The evening was hosted by Turtle Bay’s friendly and knowledgeable ‘Development and Training Chef’, Colin Scott, who told us all about the history of the restaurant chain, beginning around 5 years ago in Milton Keynes. 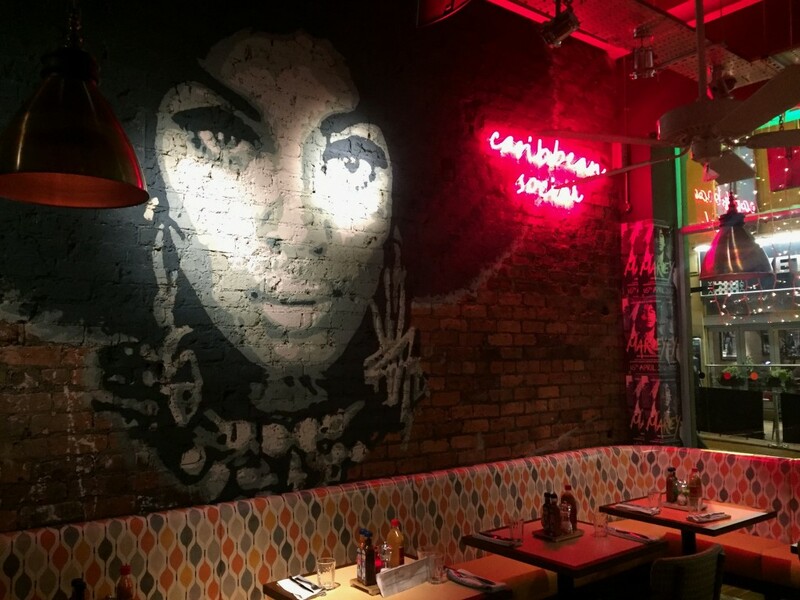 The original idea for Turtle Bay came from the founder of the ‘Las Iguanas’ restaurant chain, Ajith Jayawickrema, who wanted to bring diversity and a taste of the Caribbean to the high street, whilst still appealing to the British palate. 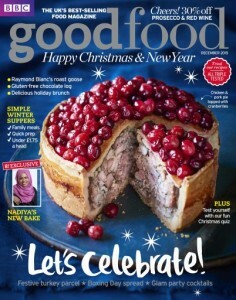 Job done, I’d say… I’m British, I was on the high street and I liked it – a lot! The restaurant had only been signed off by the builders the day before, but I wouldn’t have guessed it… the few staff we met were friendly and fun, the decor was bold, bright and very definitely ‘Caribbean themed’, and although there was no music playing on our visit, when it opens to the public later this week, we have been promised good reggae music, playing out of the numerous speakers to the heat-seeking customers who can dress however they like. “…wear your shorts, wear your bikinis!” announced Colin as he told our personal chef for the evening to “fire up the grills” for the piece de la resistance: The Jerk Chicken.! Crikey, this jerk was hot…and I mean HOT! But yes, of course I went back for more of theee most succulent chicken coated in a thin layer of crispy flame-grilled marinade before being doused in an inferno of even more juicy marinade. I looked across at my new blogger friend Lauren as a slightly panicked look spread across her face. “My lips are on fire” I muttered, as I tured to see Colin gleefully rubbing his hands together as our little gathering simultaneously reached for the ice cold Reggae Rum Punch whilst mopping our eyes with the generously large cotton napkins. Mission accomplished, Colin. 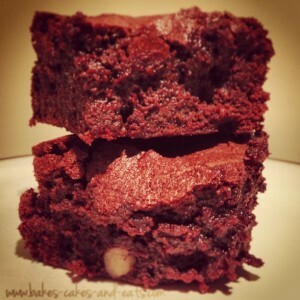 We will definitely return for more…. 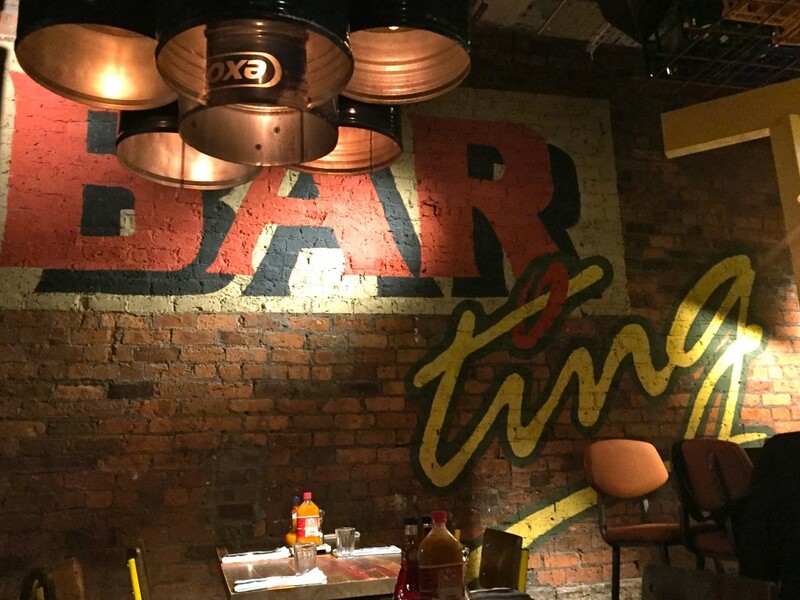 The facts: Turtle Bay Huddersfield is located close to the University and the Kingsgate shopping centre and opens to the public on Friday 30th October 2015. It opens every day from 11.30am and stays open until 1am on Friday and Saturday nights, allowing you to make the most of the 2-for-1 cocktail happy hours (11.30am-7pm then 10pm ’til close). Enjoy!